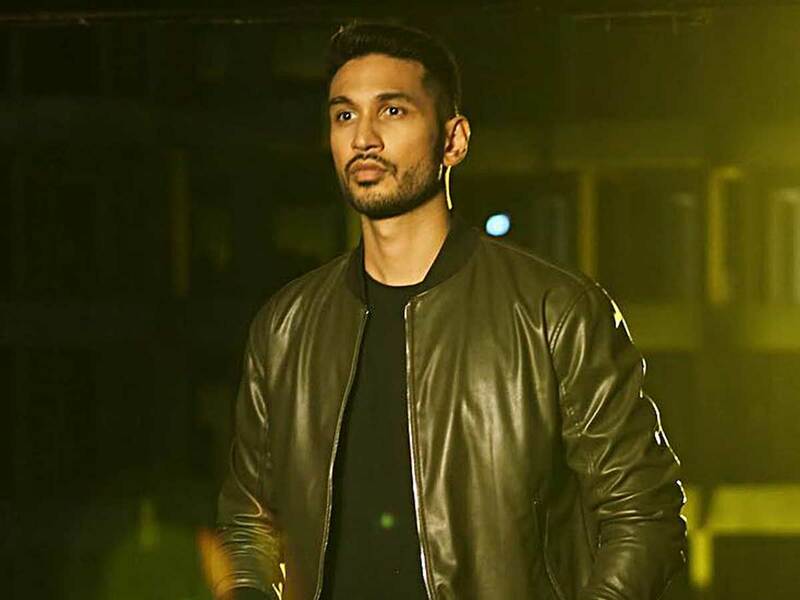 Singer Arjun Kanungo, known for tracks such as ‘Baaki Baatein Peene Baad’, ‘Gallan Tipsiyaan’ and ‘La La La’, is happy that non-film music is now reaching more people than movie songs. “I was one of the first few people to start this trend. When I started with ‘Baaki Baatein Peene Baad’ in 2015, there was barely anyone doing [it] and now everyone is doing it. So, it feels good to be a part of a wave that started this trend,” Kanungo said. Asked if it is hard for independent artists to break out in India he said: “I don’t think that is true anymore. I don’t think most of us are into film music anymore. It is changing a lot. The numbers of non-film music are very encouraging. In fact, they match the number of film music. “Artists like me are blessed to have support of major labels today that push our song to the masses and we get over million views. So, I don’t think that is true anymore,” he said. Ever since his debut in the industry in 2013, Kanungo has sung several singles such as ‘Fursat’, ‘Ek Dafaa’, ‘Tu Na Mera’ and ‘Aaya Na Tu’ — all supported with interesting videos featuring him. “I have thought about it, but I am very comfortable in my music space right now,” he said. But he is open to changing gears. “If the opportunity comes, I would love to do something in acting. I did a cameo in a small film called ‘Jalebi’ last year and I was one of the lead heroes in a web series called ‘Side Heroes’. I am doing another web show which will be out on May or June,” Kanungo said. Besides that, he is judging a show called ‘MTV Style Superstars’. “I have also written and acted in a short film, which should be out in the middle of March... Then there is another Bollywood song which I hope will come out by April or May,” he added.